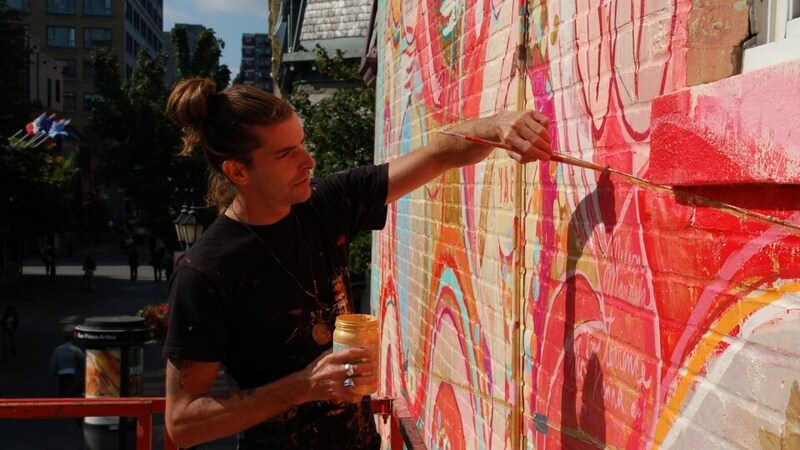 This 1200 square feet mural painted by Carlito Dalceggio pays homage to street artists, referred to by the artist as “the wise ones”. 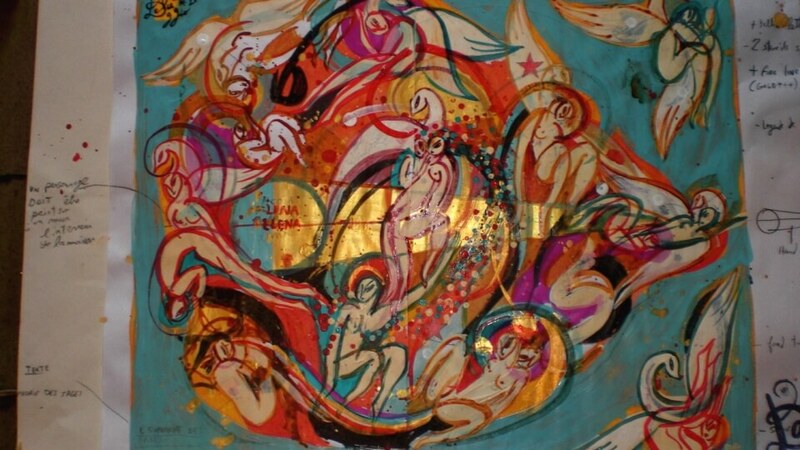 Just like the Mayan calendar predicts the end of a cycle in 2012, the artist views this date as the end of an era and the commencement of a new form of energy. 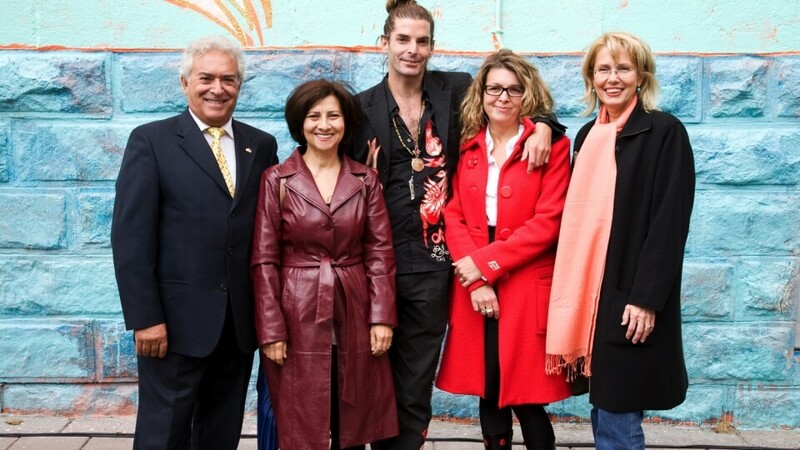 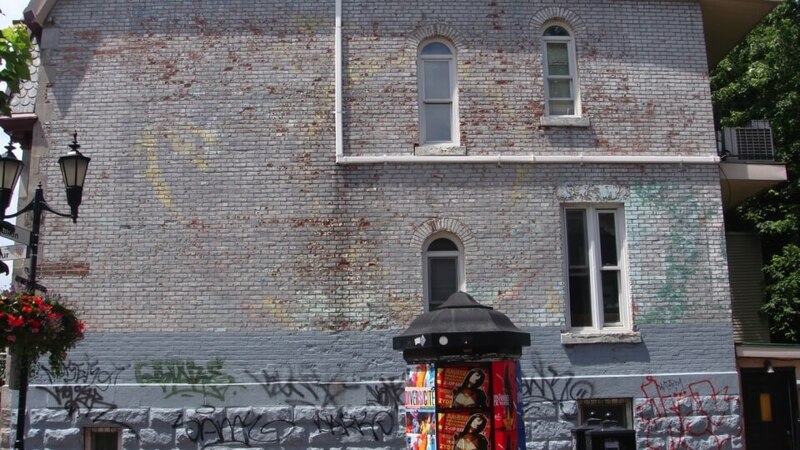 The mural represents the joy and ecstasy that will overcome the neighborhood wise ones, particularly those that congregate around Prince-Arthur Street and St-Louis Square. 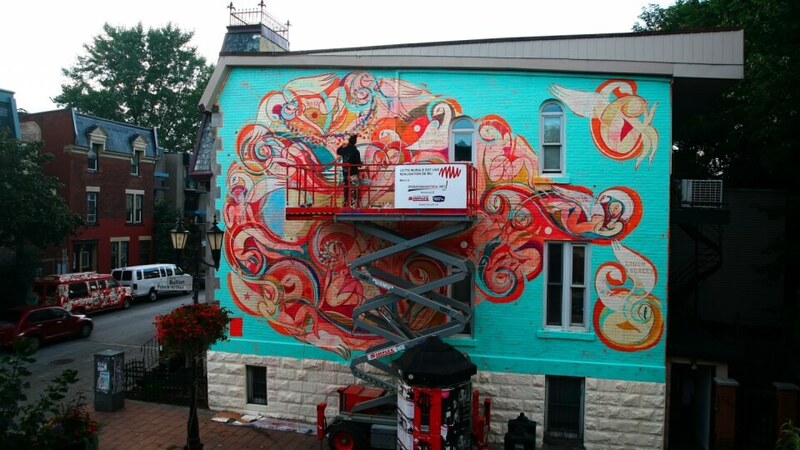 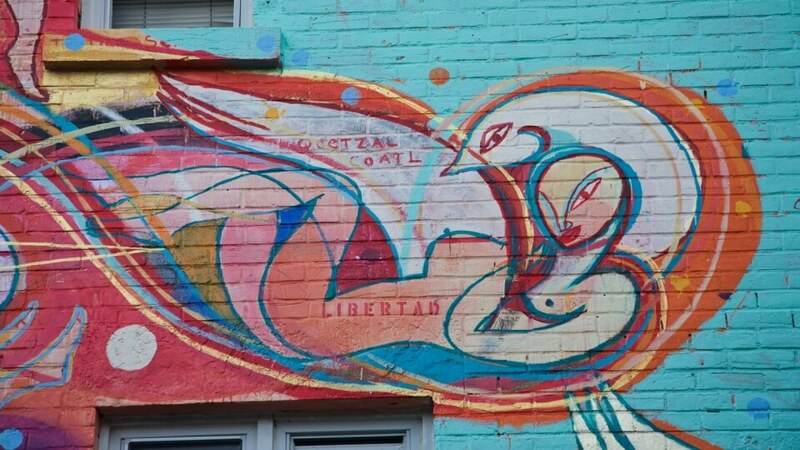 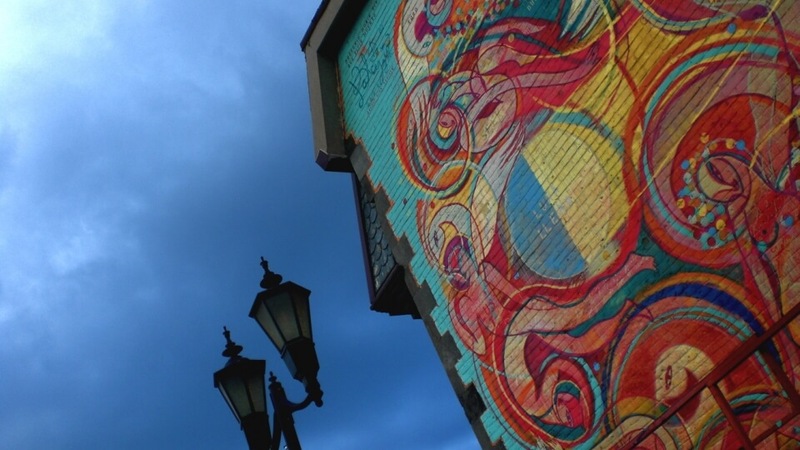 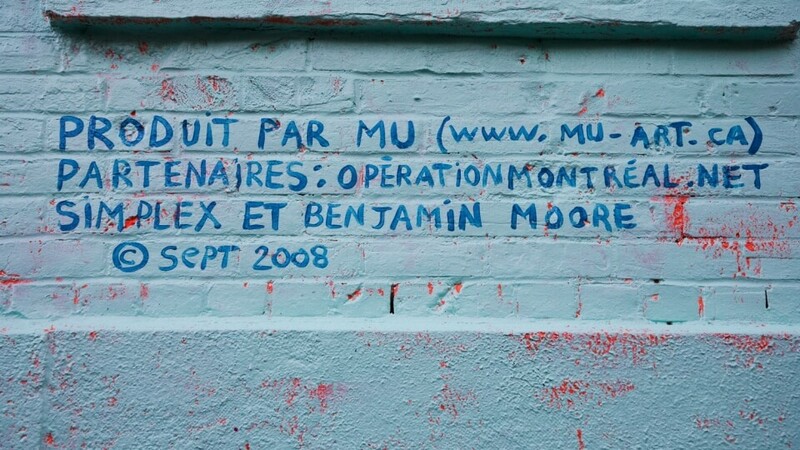 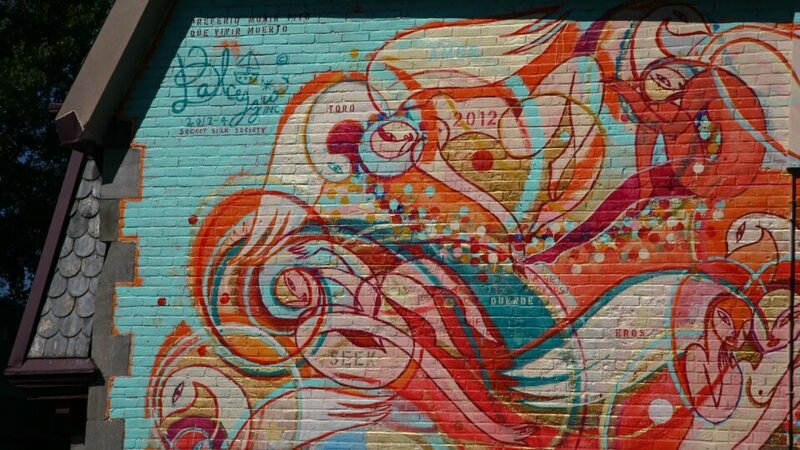 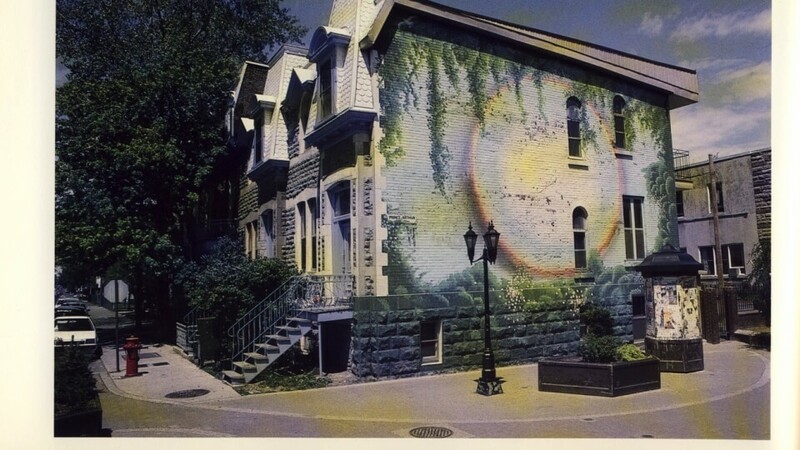 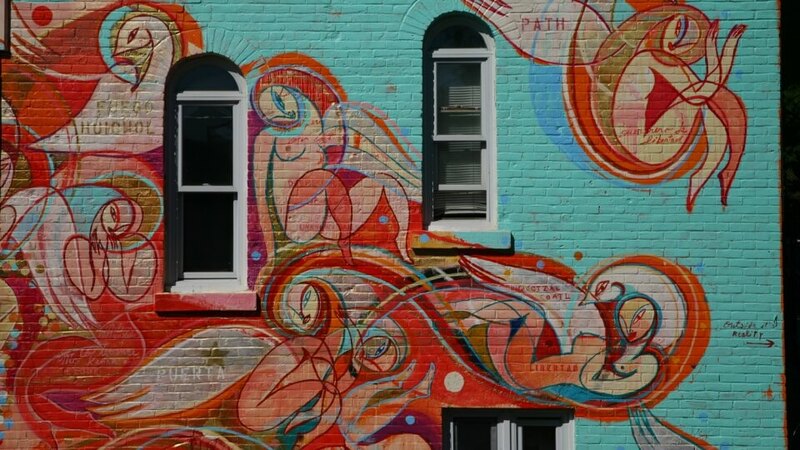 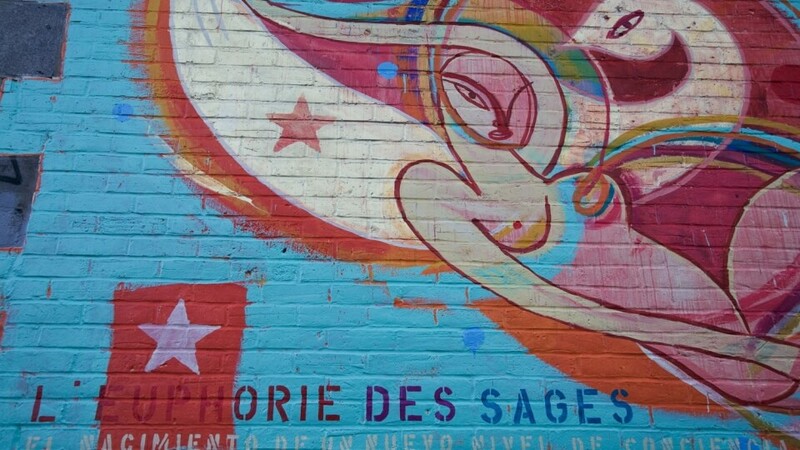 The mural now draws attention to a wall that was often covered in graffiti and where there once used to be a famous mural painted in 1977 by Jacques Sabourin.